February was National Spay and Neuter month and here I am once again a day late and a dollar short. We decided that maybe it was time to get Bubba Rex neutered – it would make him ready to go home with his new forever family the moment they find each other … and maybe it would help calm him down a little. He may be feeling a lot better, but when the vets did a pre-surgery skin scrape they found he still has a full blown case of Demodex. This puts a real hurt on his immune system so they didn’t want to stress it further by doing surgery. The fact that his infection wasn’t just in one little spot but rather covered his WHOLE body means that it’s going to take some time to get the mange completely gone. Meanwhile he’s in a good foster home, getting his medicine, and growing back his fur. 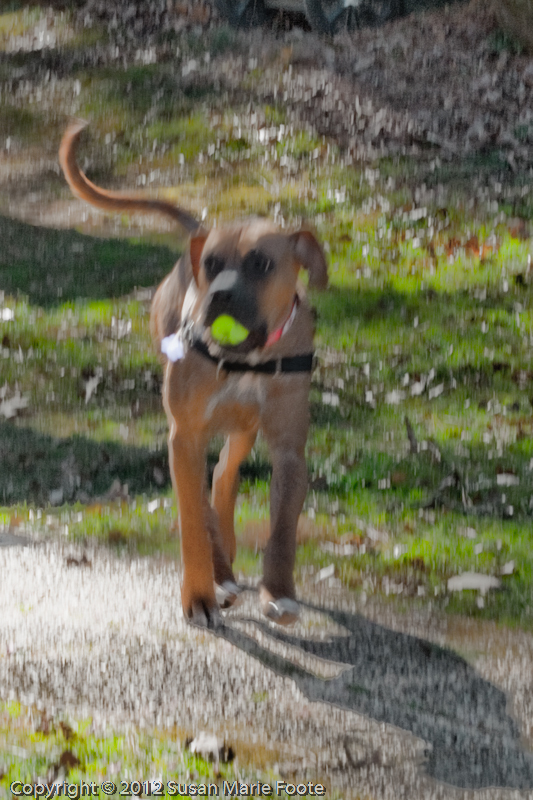 We’ll keep working on finding him his forever family. 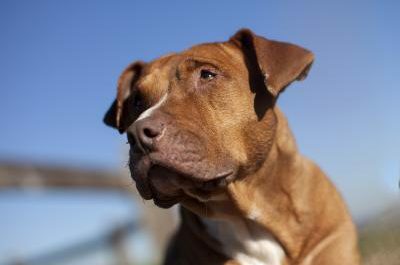 If you or someone you know is interested in this sweet guy, email us at afureverfamily@yahoo.com. P.S. 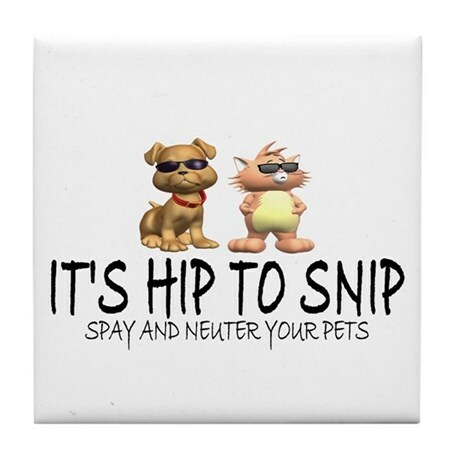 Just because last month was Spay and Neuter month doesn’t mean that we shouldn’t be encouraging this all year around.